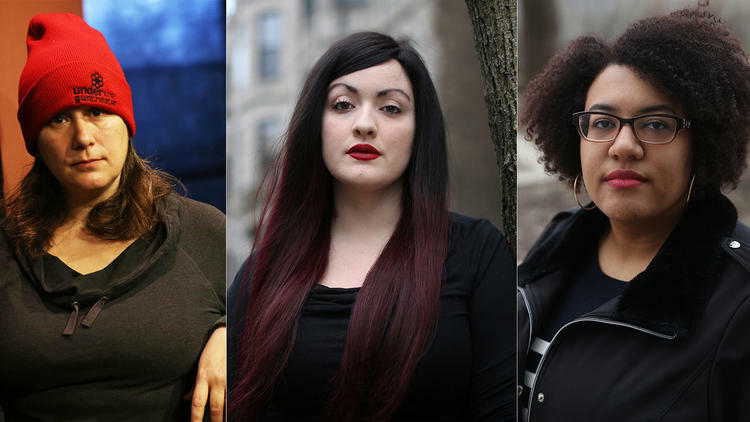 Sexual harassment in Chicago’s improv comedy community has, until now, been a problem kept under wraps, current and former performers told the Tribune — discussed by women only in private among themselves. But that changed earlier this week when a Facebook post from Charna Halpern, founder and owner of iO Theater, opened a floodgate of impassioned responses. In them, women recounted unwanted sexual advances, inappropriate remarks and a persistent fear of retaliation if they spoke up. The comments have prompted the community to reexamine the status quo and, in iO’s case, update its policies and move to offer more training.